We always need luck to help us prosper. Astrology has the power to enhance this luck, as well as our fortune to make our daily lives better. Being Indians, we tend to depend on astrology to add some luck to our lives, we really like to stay positive and optimistic. Worshipping Lord Ganesha before undertaking a new employment opportunity is believed to increase the likelihood of success. 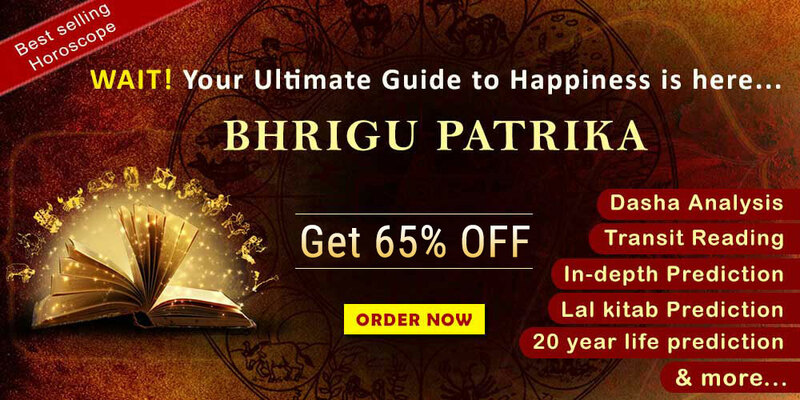 It is a way of improving your odds through astrology. You have probably had an incident where astrology tips have been helpful to you at some time in your life. 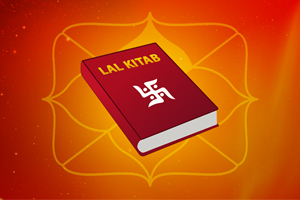 In Vedic astrology, your ‘kundli’ tells plenty about your horoscope. If you want to enhance your good fortune and become prosperous in life, you should follow the tips mentioned below. These tips can make your daily life easier and full of happiness. Monday is dedicated to Lord Shiva. One must start off their Monday with blessings to Lord Shiva. You can start by offering water to the ‘shivlinga’ in the morning. This can help make the rest of your Monday activities fruitful. Monday is auspicious for work in finance and to start a new career. 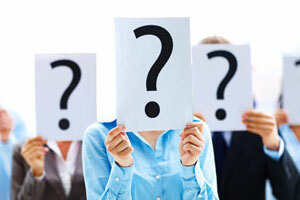 If you are confused about choosing the right career path, you can benefit from career prediction astrology. Wear white clothes on Monday and avoid any black colours in your outfit on this day. According to Vedic astrology, a white colour brings you good luck. Before leaving the house, you should check your appearance in the mirror. Lord Hanuman is the ruler of Tuesday. Wear red coloured clothes on this day. It bestows a person with positivity, optimism and showers them with blessings. This remedy will also remove obstacles in your life and give you the capacity to face challenges. If for any reason you are unable to wear red clothes on Tuesday, carry red coloured flowers with you. It will enhance your good fortune on this day. Before leaving the house on Tuesday, eat coriander, in any form that’s readily available at your expense. The ruling deity of Wednesday is Lord Ganesha, he is the auspicious god of Hindu religion. Wearing green coloured clothes on this day will appease Lord Ganesha and solve obstacles and problems of your life. If you cannot wear green coloured clothes on Wednesday, try to keep a green coloured handkerchief in your pocket to yield good luck on the day. Offer ‘Modak’ to Ganeshji in the morning. Repeat the offering before leaving the house. Offering ‘sindoor’ on Wednesday to Lord Ganesha can help you in eradicating all your sadness and pain. This will bring you good fortune. Lord Vishnu is the ruling deity of Thursday. It is also the perfect day for lovers. Thursday is the ideal day to plan successful journeys. It will make your journeys fruitful. Yellow is the color for Thursday. According to Astrology Wealth Predictions, one should wear yellow coloured clothes on this day. A practical application that will bring results on Thursday is to have a yellow coloured treat such as candy before leaving the house. Friday belongs to the Goddess of wealth, Lakshmi. According to the Financial Astrology, this day favours wealth-related opportunities. One should get to know about their wealth horoscope in relation to Friday. You should visit Maa Lakshmi temple to seek her blessings. You should offer Maa Lakshmi lotus or pink colored flowers on this day. You can keep the flowers in your home or workplace to increase your luck. In addition to this, wearing pink coloured clothes will please the deity. Make sure to eat some yogurt before leaving the house. Shani dev is the ruler of Saturday. To appease Shani dev on this day, eat grilled black brinjal. It will help you to get rid of your problems. This remedy will also enhance your good fortune for the day. Before leaving the house on Saturday, one should eat ghee to get the most out of this day. Surya or Sun is the ruling deity of Sunday. If you are facing any disputes or conflicts in your life, this is the best day to resolve them. Journeys undertaken on Sunday should give positive results. Before leaving the house on Sunday, eat ‘paan.’ White is the most favourable colour for Sunday. One should wear clothes of this color on Sunday. These above mentioned quick and efficient remedies will make your day much more positive and successful. One can easily follow these tips by matching colours and days to their respective deities to improve their luck. 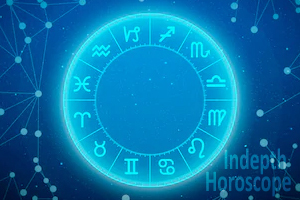 If you are facing any kind of problem and trouble in your life, you can take an online astrology consultation to improve your situation. It will definitely guide you in choosing the right direction in your life.